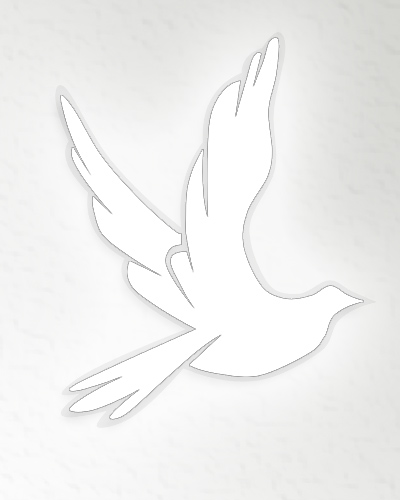 Obituary for Jill Lea Jacobs | Lanman Funeral Home, Inc.
Jill Lea Wennet Jacobs was born in Hardtner, Kansas on February 6, 1956 to Wallace and Geneva Settles Wennet. She was joined in marriage to James “Jim” Jacobs on May 24, 1975. Their marriage was blessed with the addition of their son, Kyle Jacobs, on September 9, 1989. Jill was a cowgirl and loved being outside. Competing in barrel racing for many years, she loved being on her horses. She always had dreams of having a rescue haven for dogs after her retirement. Teaching was a passion for her. She started her teaching career in Lewis, Kansas as an eighth grade English teacher in 1979 and in 1980 changed to third grade, where she had always wanted to teach. Leaving Lewis in 1985 she and Jim moved back to her childhood home just outside Capron, Oklahoma where they lived until her passing. In 1989, she was employed by South Barber Schools as fourth and fifth grade language arts teacher. She taught language arts to fourth, fifth and sixth graders for the remainder of her career. She only retired because of Alzheimer’s Disease. She was very active in helping children outside of school through 4-H and FFA. She would spend hours working with and helping children with animals or taking them on horse rides. She got great pleasure seeing their faces light up with every success. She took great pride in the accomplishments of their son and enjoyed helping him not only with his own projects but later on, with the projects of his students. She was an avid Sooner Fan and was always excited about going to Norman for football games. She is survived by her husband, Jim; her son, Kyle; sisters, Ann Harris and husband, John and Connie Ball and husband, Leroy and brother, Max Wennet and wife, Kimo; several nieces and nephews. She passed from life on this Earth on November 3, 2018 in the presence of family. Celebration of life service for Jill will be Monday, November 5, 2018 at 2:00 p.m. at Capron United Methodist Church. Burial will be in Capron Cemetery with arrangements by Lanman Funeral Home, Inc. of Kiowa. There will be no viewing. www.lanmanmemorials.com Facebook: Lanman Funeral Home Inc.
Memorials may be made to the Alzheimer’s Association or Monty Thompson Continuing Education Foundation through the funeral home.